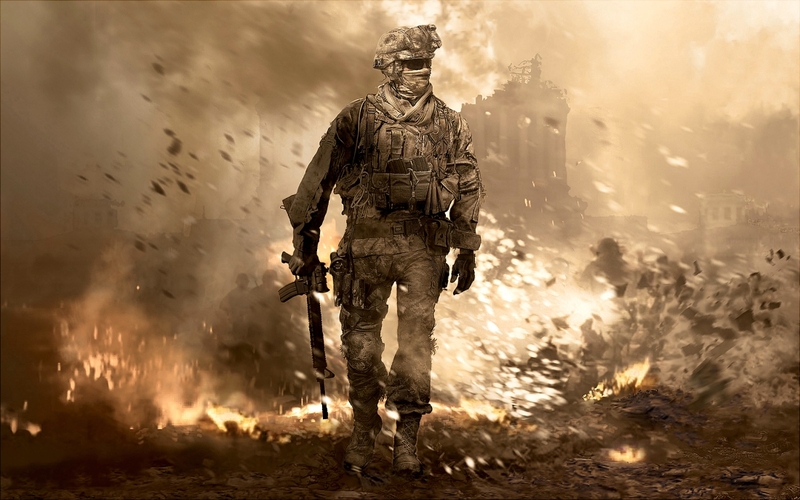 A premature Amazon listing last week suggested Activision is working on a remastered version of Call of Duty: Modern Warfare 2. On Wednesday, multiple publications reported that the game is indeed in the works… but there’s one big catch. charlieINTEL says it was sent materials from a Raven Software employee revealing that Modern Warfare 2 Remastered does not have a multiplayer mode; it is a single-player campaign mode remaster only. The site says it believes the information it received is accurate and last week’s listing seems to validate the claims. If you recall, the Amazon Italy listing showed the game would be priced at 19.99 euros. That’s awfully cheap considering the standalone version of the first Modern Warfare game debuted at $39.99. Nearly cutting the price in half makes sense if Activision plans on leaving out multiplayer mode. Eurogamer later said that its sources confirmed charlieINTEL’s report of the game being real but not having a multiplayer component. If true, the omission is puzzling as the multiplayer components of Call of Duty games are almost certainly more popular than single-player mode. If nothing else, multiplayer offers way more replay value. Leaving it out just seems like a giant mistake that’ll severely limit sales. Maybe a standalone multiplayer version is being planned for launch at a later date? That’s the only logical explanation I can come up with at the moment.